Everything you need to build incredible app experiences on phones and tablets, Wear, TV, and Auto. Insights into Android's tools and libraries to speed your development. Everything you need to know about improving your app’s performance. A great experience for your users across devices. Free online courses from Android experts that bring you step-by-step to building your own apps. Get the latest Android developer news and tips that will help you find success on Google Play. 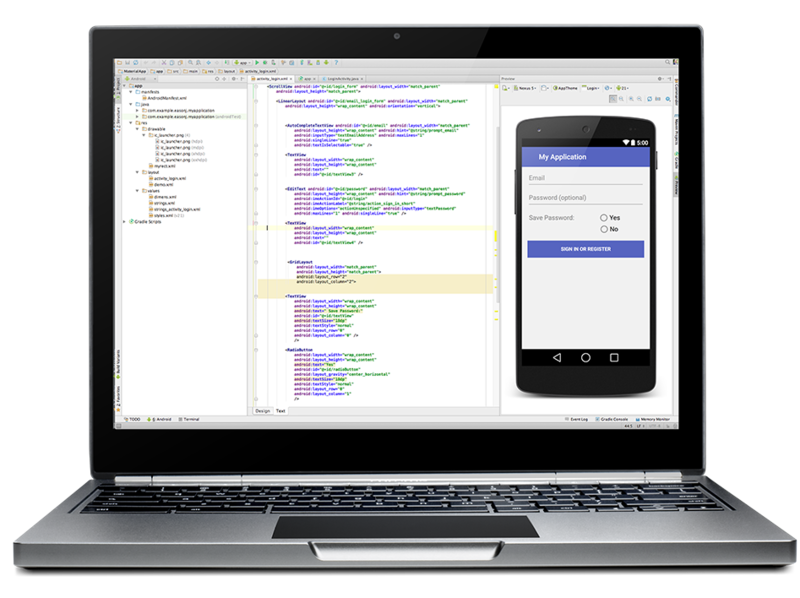 You have successfully signed up for the latest Android developer news and tips.